After many years, a Polish shipping company has ordered a newbuilding in… Poland. This is the first step in the implementation of a “revitalisation of the Polish shipbuilding industry” program led by the Polish present government. 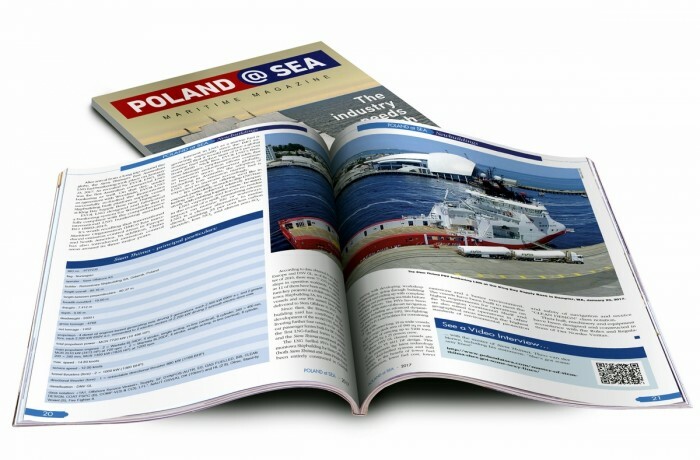 Regardless of those political efforts, shipbuilders and repair yards in Poland have been seeking new market niches, especially when times got tough for the oil& gas offshore industry. Remontowa Shipbuilding has recently delivered some LNG fuelled vessels to Canadian Owners. 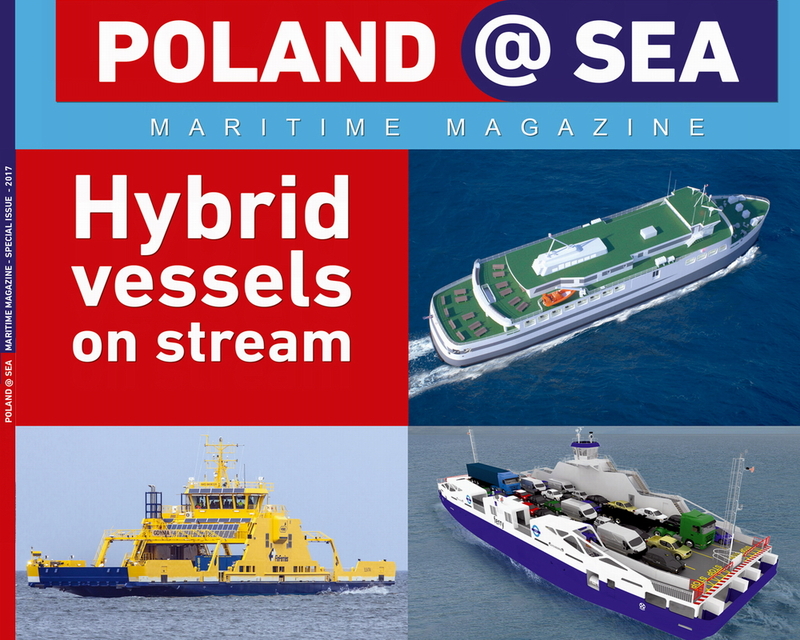 Polish yards have also win contracts for building state-of-the-art, electric, battery-driven hybrid ferries and innovative fishing vessels as well. The companies are also constructing other floating objects, contributing to the most demanding projects worldwide. 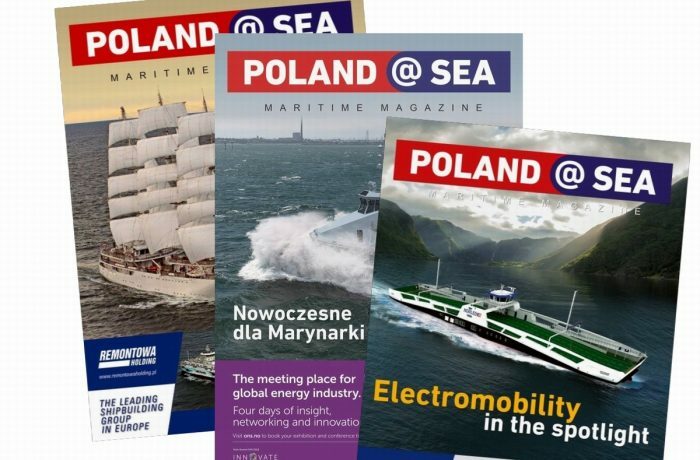 Some of them are described in the first edition of the Poland@SEA magazine issued in May 2017. 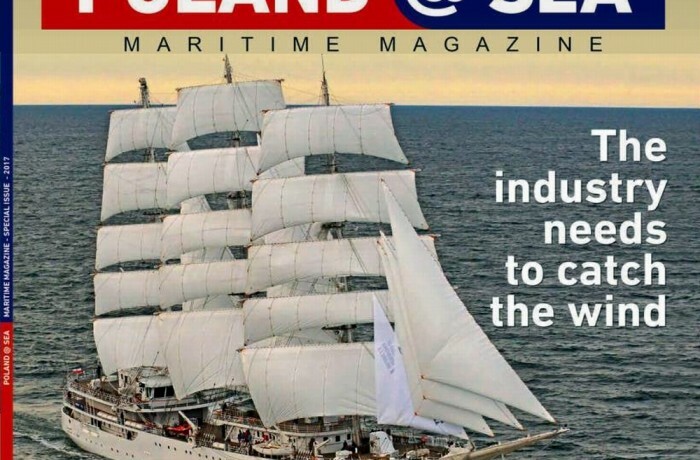 The magazine, that aims at promoting business entities operating in the maritime industry in Poland and putting their products and services under the spotlight, was distributed at international maritime exhibitions, i.a. Nor-Shipping 2017 in Norway.